Honda’s road-going MotoGP inspired motorcycle is expected to show face this November. 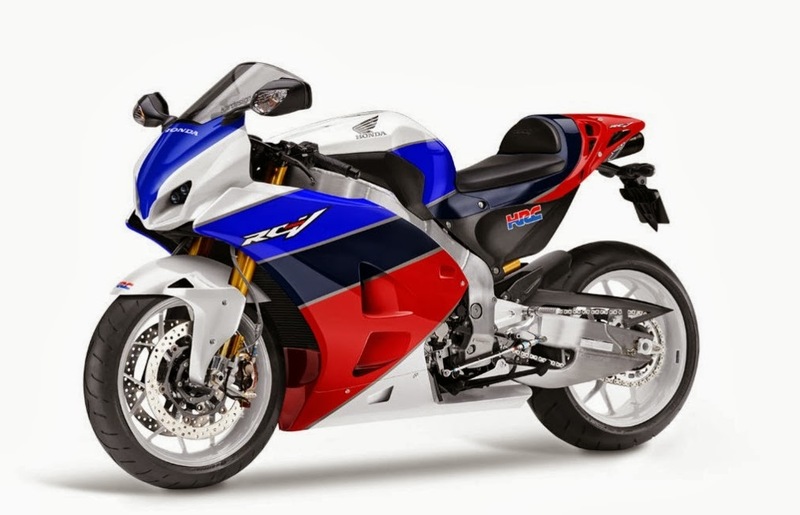 Although the RCV 1000, as it shall be known, will only be entered for production for 2015. The prototype is expected to be unveiled at the Milan bike show, if so this will undoubtedly be the main attraction. Rumors suggest that the road bike will be loosely based on Marc Marquez’s RC213V. So far the only images are renderings created by various magazines and press. 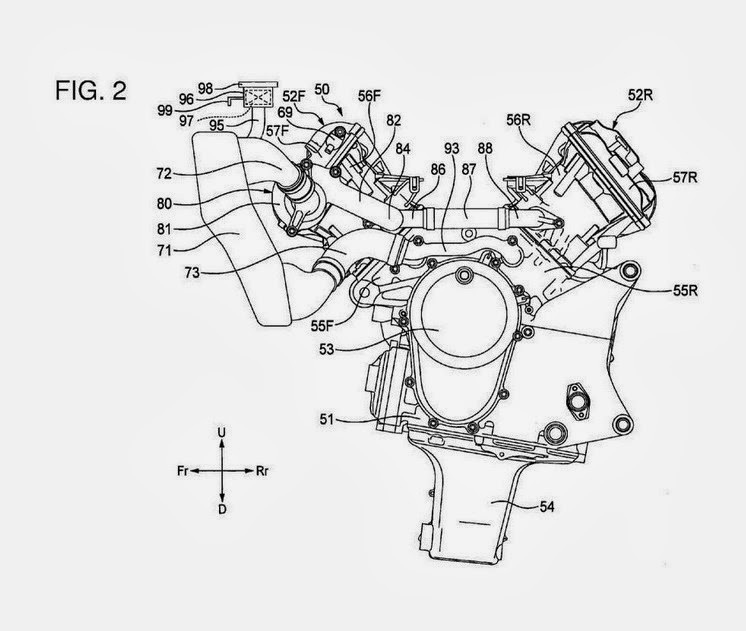 Although some interesting patent pictures have appeared which are directly related to the RCV 1000. 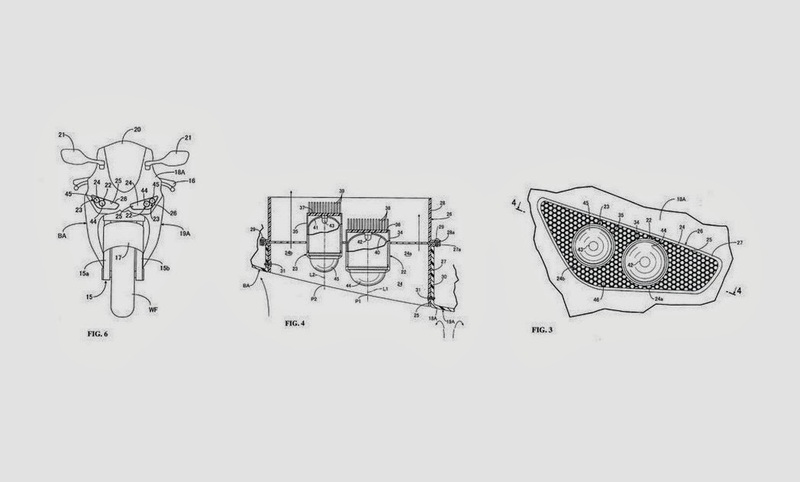 These depict engine, headlight and bodywork patents. Suggested specifications include over 200bhp from the V4 configuration 1000cc. A wet weight of under 200kg, and a price tag anywhere from R400 000 to R1 000 000. 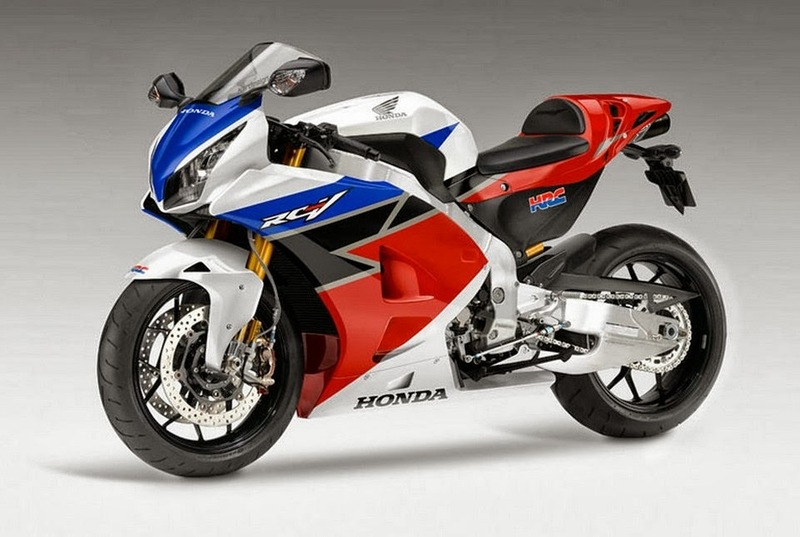 One thing that is guaranteed is that the RCV will feature technology and performance directly related to the RC213V. I for one cannot wait. Roll on November.